One of the clearest revelations that has developed from the research done on happiness is that humans are social beings. We depend upon connections and interaction to be well and thrive. Having a good experience around other people can create feelings of euphoria. Talking to a friend can instantly be uplifting. As humans we need close relationships in order to be happy. Positive relationships establish psychological space and safety which allows us to take in the world around us while exploring and learning. We do not have to focus in on survival tasks. 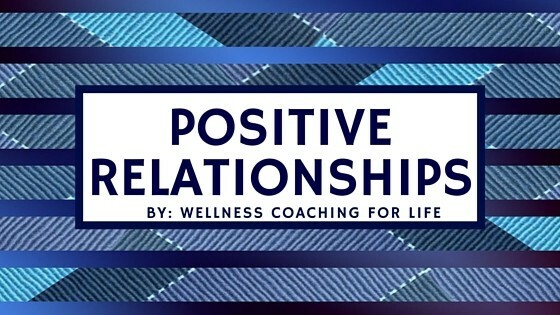 The feelings that are produced from a positive relationship help us build resources for times of adversity and stress. These unique bracelets are able to be customized and coded so that they light up or sparkle signifying that your friends are nearby. 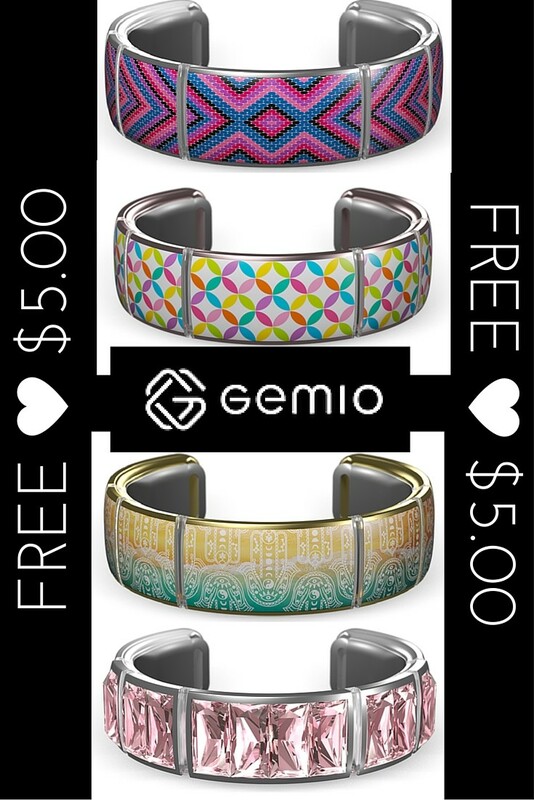 The Gemio Friendship Bracelets just might even trigger a special interest in coding. The downside: If you or your child is the only one with a bracelet they are not as much fun. Or are they? They are! They can be programmed to to flash to the beat of music. The bracelets are meant to be shared by family or friend. These friendship bracelets are not yet available in stores. You can sign up to be notified the moment they come on the market for purchase. 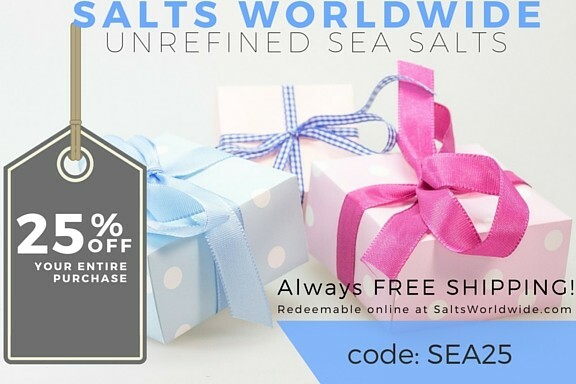 Receive a free $5 credit towards your purchase! Not shopping for you? Buy a gift card for someone and they can pick out their own style! These High-Tech Gemio bracelets can even be programmed to flash to the beat of music. Use the MyGemio App to personalize effects for specific movement effects, such as turning your wrist. They can even be set to send light signals to friends.